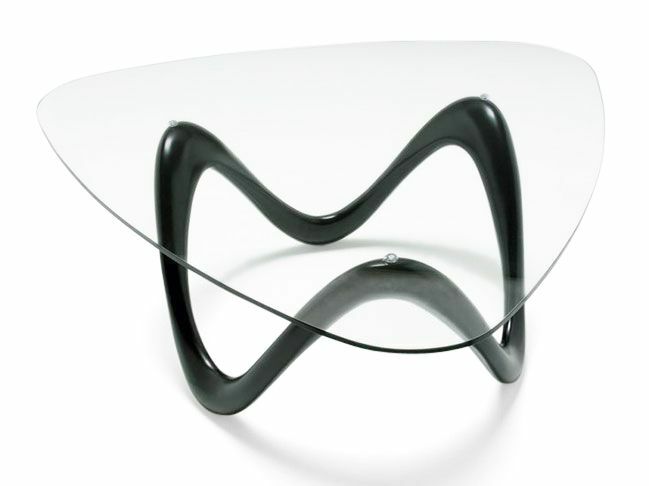 Glass coffee tables with a stylish metal frame Black, White or Silver. 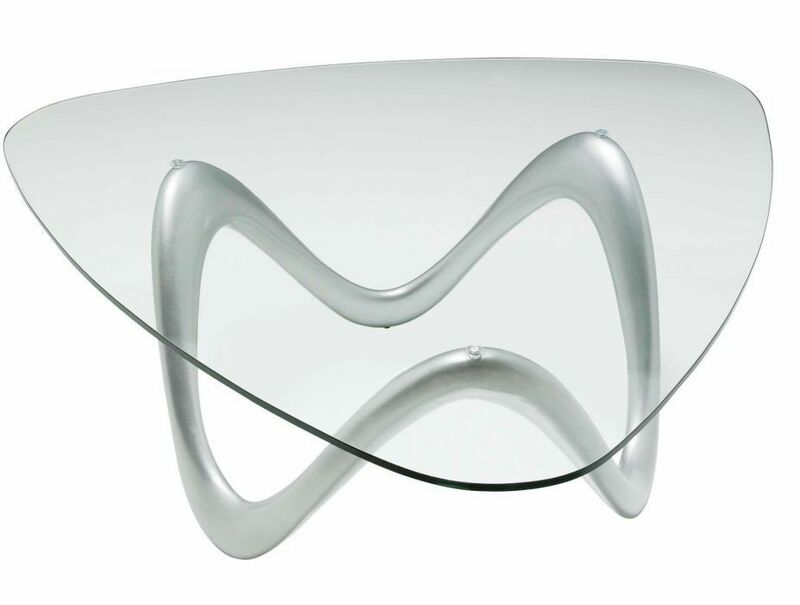 Curved triangular glass top. Tempered safety glass. 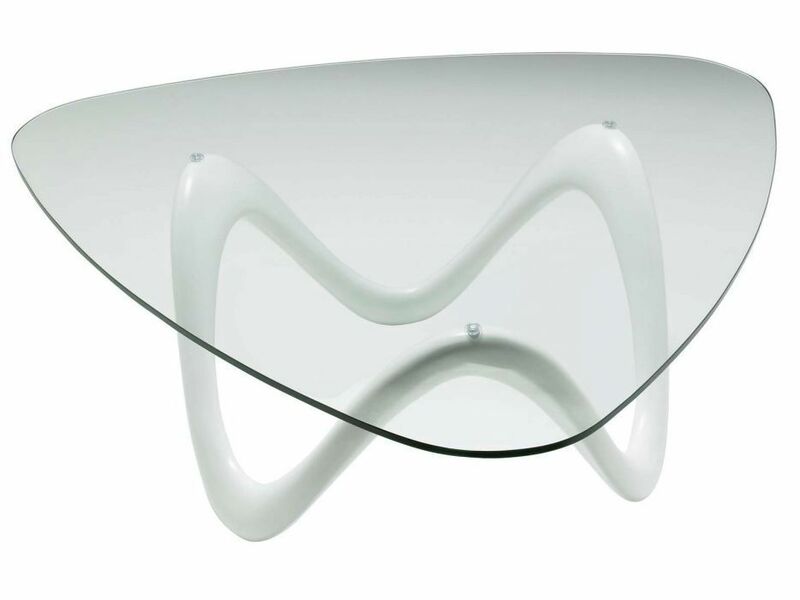 Ultra contemporary and popular design. Popular designer coffee table with a feature stand in black, white or silver finish to suit your interior. The coffee table also hosts a petal shaped toughened glass top. You should expect a 10-15 working day lead time with this piece.